Is Laundry Only for Women? Proctor & Gamble launched a new commercial for its laundry detergent product Ariel to encourage men to chip in when it’s time to do laundry. 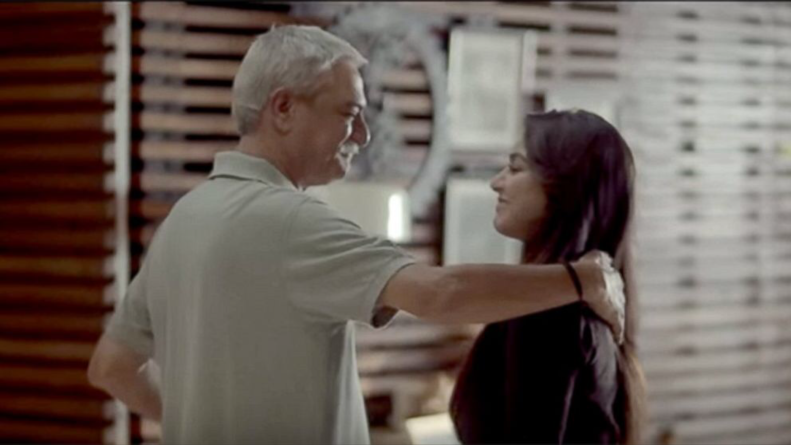 The commercial has gone viral in India and been shared by Facebook COO Sheryl Sanberg. It is part of the #ShareTheLoad campaign which questions the old stereotype of women cleaning up around the house when, in fact, in today’s Indian society, women also hold jobs outside the house as men do. Watch the commercial here.